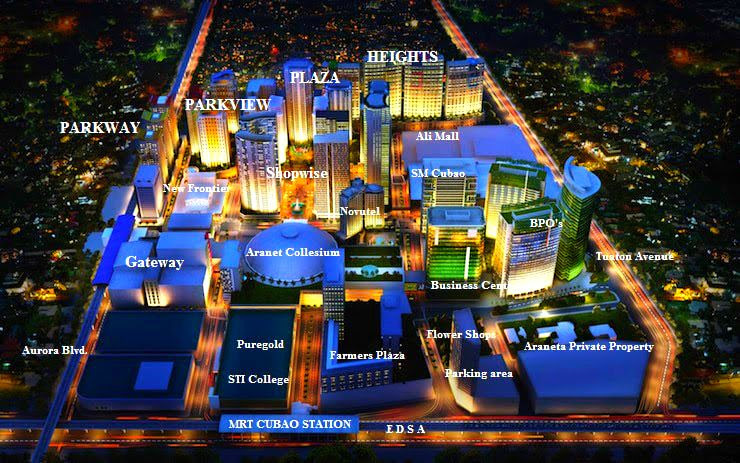 It’s a condo for sale in Cubao by Megaworld Corporation. 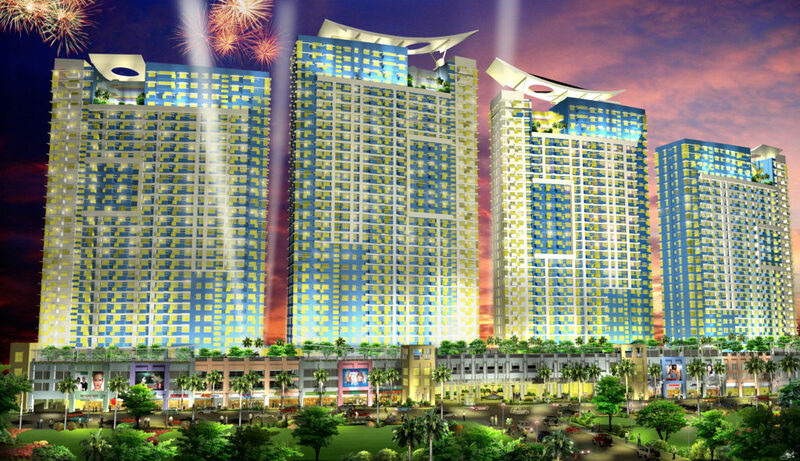 MANHATTAN HEIGHTS offer rent to own terms for as low as 5% Down Payment for move in. 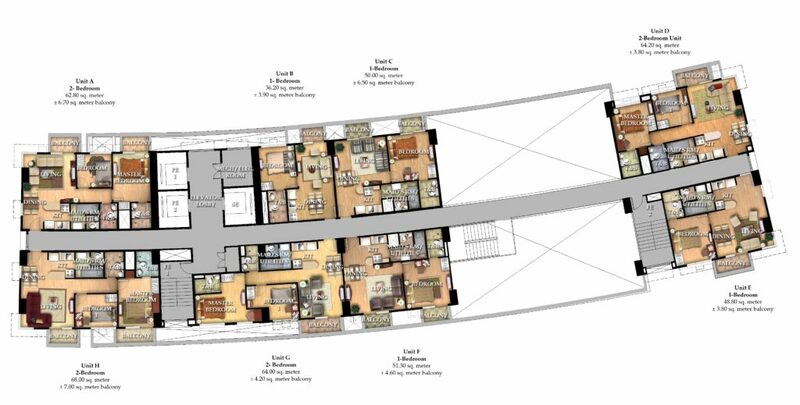 You can choose from Studio, 1 Bedroom and 2 Bedroom units. Showroom and Actual units are available for viewing.